Avaya BCM 50 Avaya Business Communications Manager 50 - Eminent Communications Inc.
Avaya Business Communications Manager 50 (BCM 50) VoIP business phone system is an all-in-one, affordable platform for converged voice and data communications for small to medium business with 3 to 20 stations, yet scalable to serve more than 40. 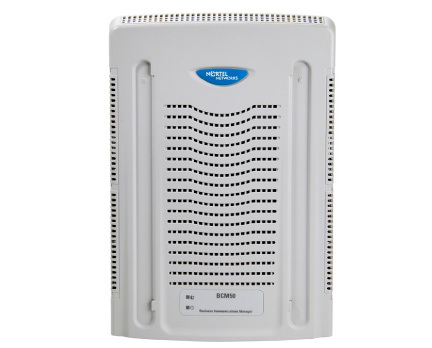 The BCM 50 provides advanced capabilities such as robust telephony features, voice messaging and unified messaging, IP networking, internet access, contact centers with skills-based routing, and IP telephony. 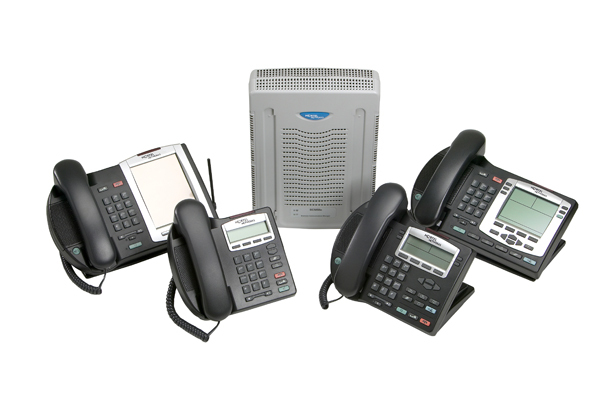 Simultaneously supports a choice of digital and IP telephone sets. 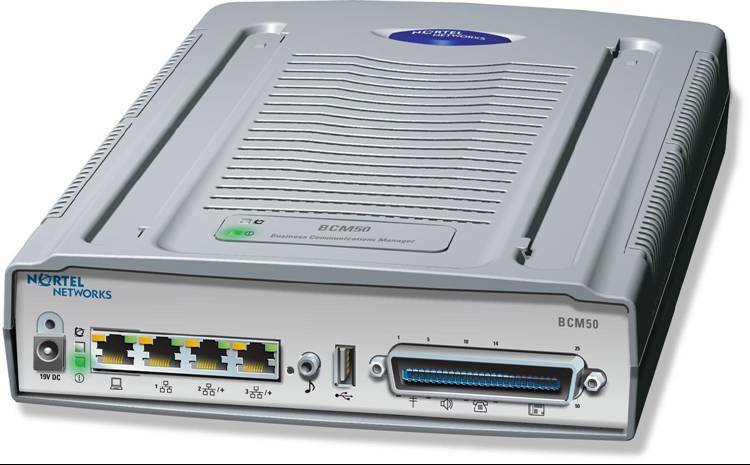 The affordable BCM 50, scaled for small sites, comes pre-loaded with hundreds of features and a full suite of integrated applications. Employees can record their own personalised greetings and enjoy password-protected access to their messages from anywhere. Mailboxes are virtually unlimited, as the BCM 50 provides 100 hours of message storage. Automated Attendant: Answers calls 24 hours a day with your personalised greetings and routes calls to the right people, departments or voice mailboxes according to time of day, day of week, holiday schedule and calling line ID.